Rail Baltica Global Forum gathers industry professionals, executives, decision makers, suppliers and rail experts in a two-day international event dedicated to the Rail Baltica project. With more than 700 participants from 302 companies representing 30 countries, it is the largest railway industry event in the Baltics. “The success of this project depends on all the countries in the region. Lithuania is committed to working together with its neighbours. We congratulate Finland on joining this project. In addition, the good will of Poland and the participation of Finland have significantly changed the importance of this North-Baltic transport artery. 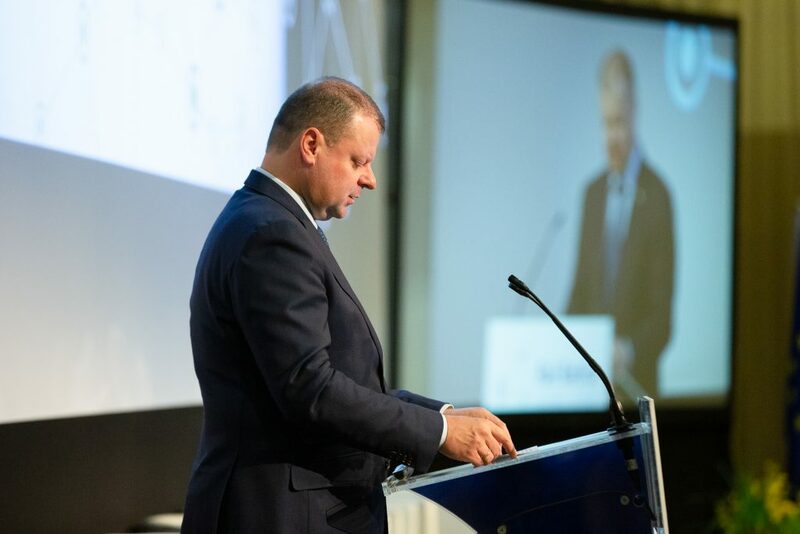 This is why I want to thank our partners and encourage them to support each other when achieving the common goals of this project,” said Saulius Skvernelis, Prime Minister of the Republic of Lithuania. 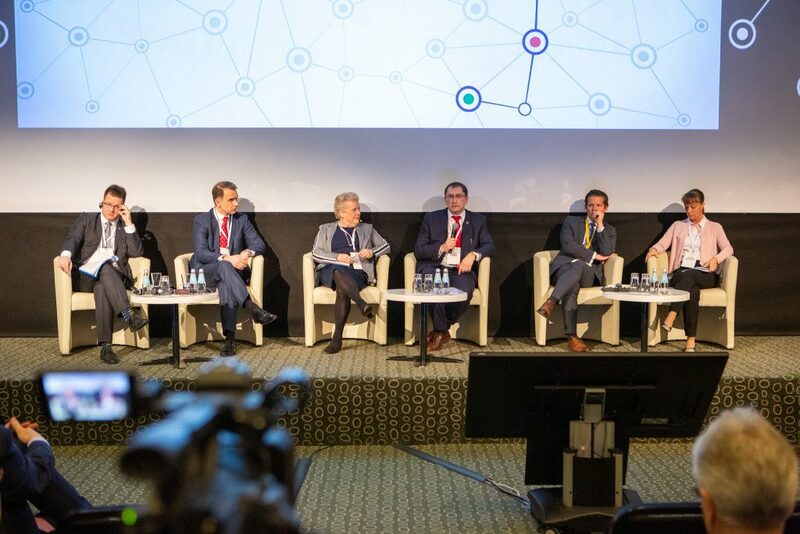 The first day of the Forum is devoted to discussion of economic, political and financial topics of the project, when a closer look is taken at the potential for passengers, freight and regional development; future of the financing; information on the infrastructure management; and involvement of Poland and Finland in the project. During the Forum, the first phase Detailed Technical Design contract for railway section Kaunas–Ramygala in Lithuania was signed by Alvaro Rey, CEO of IDOM Consulting, Engineering, Architecture, Timo Riihimaki and Ignas Degutis from RB Rail AS. This moment marked another significant milestone reach in the project, commencing the design activities on the main line of Rail Baltica in Lithuania. The Forum will continue with information about the project financing, discussion of infrastructure management and speeches by Finland and Poland representatives after the break, as well as insightful programme on two stages tomorrow. The second day will highlight project technical aspects, such as procurement plans for 2019, executed studies, detailed technical designs. Panel discussion with leading railway industry associations will provide insight into large infrastructure project development experience. In addition, the Architectural and Visual Landscaping Guidelines of Rail Baltica project will be revealed on the Social Dimension Stage. More information about the conference and live stream of the event is available on the Rail Baltica Global Forum webpage.